Budget 2019 is just a short step away and everyone has their eyes on what is in store this time as General Assembly Elections are also due in a course of a couple of months. 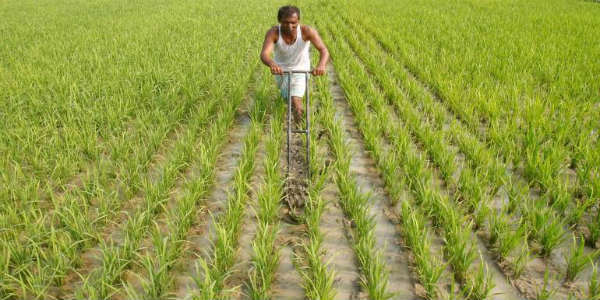 Monsoon rains have also not been in favour with the country recording a mere 91 percent of rainfall due to which, agriculture sector has been in a sort of a crisis. Thus, there are anticipations that 2019 interim budget may have an all time high spending on agriculture. In the last half decade or so, spending towards agriculture has increased. Moreover, in 2018-19, the total spend on agriculture was around Rs 57,600 crores. The highest jump was seen in the budget of 2016-’17 that where a 79% hike was observed. Agriculture economy makes up to about 18% of the GDP. However, it also caters to over 50 percent of the population of the country. About 69% of the population or 833 are in rural areas, with the majority being below the poverty line. Hence, agriculture sector will be watched out when budget today is presented. It looks like relief is in sight for farmers as government has already promised about the farmer income doubling by the year 2022. Thus, it looks like Modi government has its agenda clear as far as the agriculture allocation in budget 2019 is concerned.